The text acts as a singular guidebook for specialists and students in natural resource disciplines examining the geography, ecology, and silvicultural practices for sustaining North American forests; students in curriculum's involving regional silviculture; and persons examining the goods and services from this varied, fascinating renewable resource. Benefiting from the author's five decades of practicing forestry, the reader will trek into virtually every "neck of the woods" - perusing exceptional field notes and photographs of the continent's forests. "A carefully organized look at all major forest types of North America. 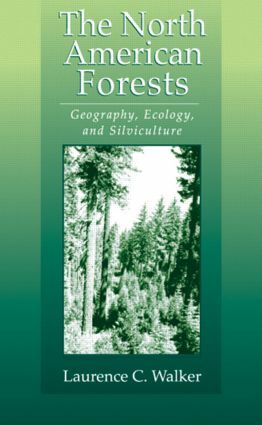 A fine resource book for forestry students and professionals as well as others interested in understanding the practices of foresters."